The other day, I saw a man holding a sign on a street corner that read "We all need a little help sometimes". Those words spoke to me, and the look of defeat in this homeless man's eyes broke my heart. It got me thinking. There are so many homeless men and women out there who are down on their luck, struggling to keep their head above water. Many have lost faith and hope in humanity. I hate that. 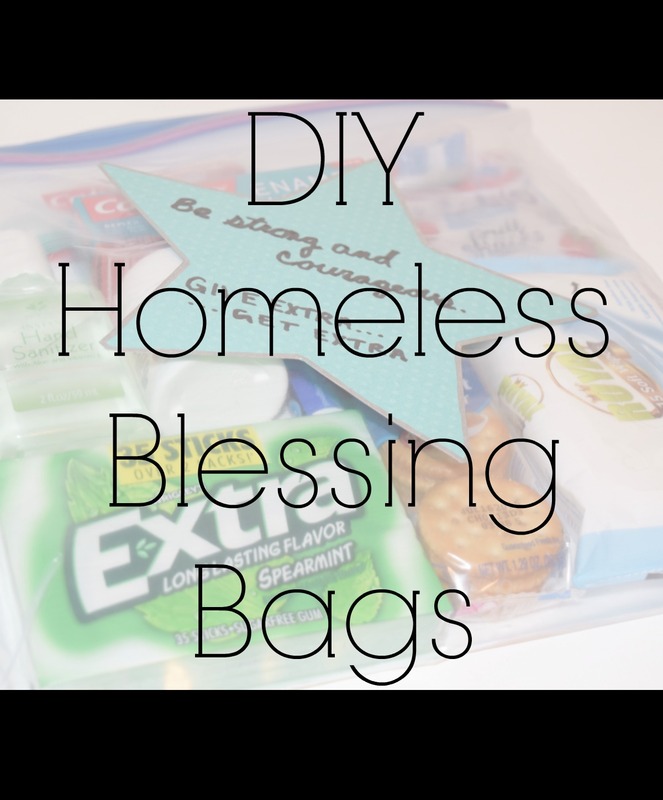 I went home and came up with the idea of these DIY Homeless Blessing Bags. I wanted something that could be stored in my car, didn't take up much room, and contained items that would bless and bring hope to homeless men and women. I am really pleased with how the bags came out and excited to share them with you all today! 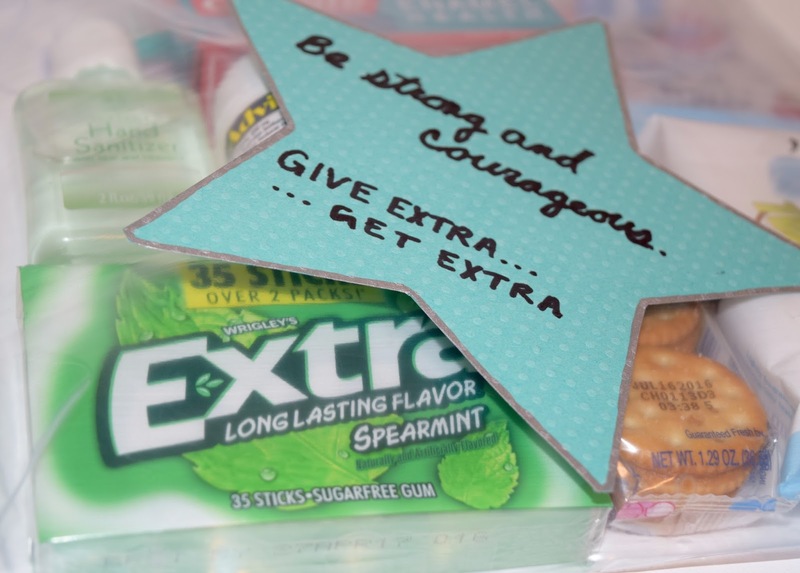 I was able to find everything I wanted to include in my blessing bag at Target. They just have everything there, don't they? #TargetGetsMe. 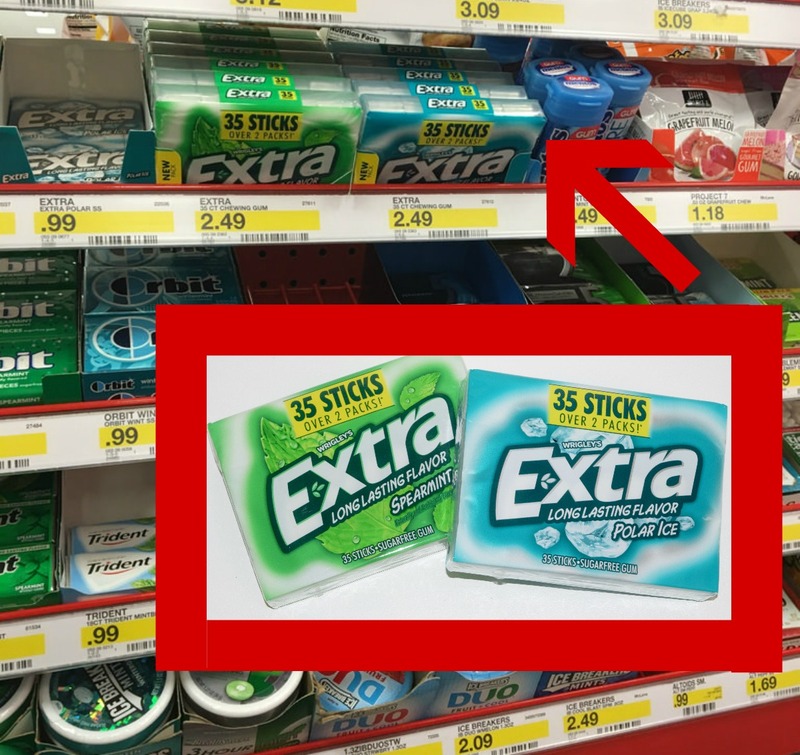 I chose Extra® Gum Spearmint and Extra® Gum Polar Ice® as my main items. 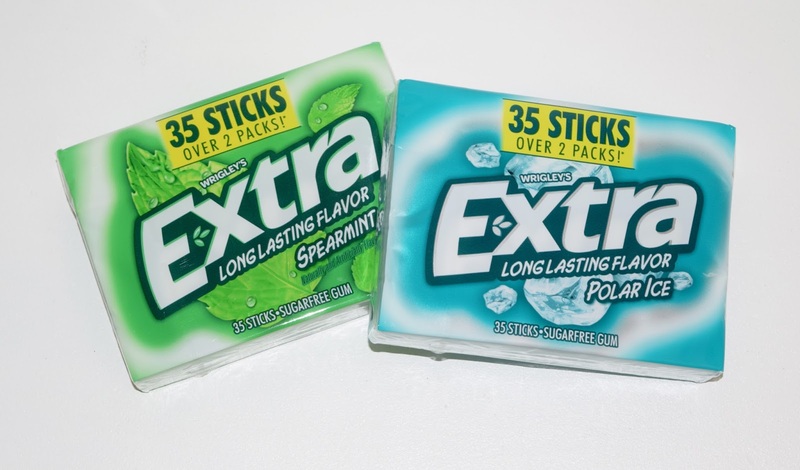 Not only does everyone love gum, but the new 35-stick packages are perfect for these blessing bags. There is plenty to go around, and the new packaging is made of durable, recycled material. The fact that they are durable was such a win for this purpose. No getting squished or bent in pockets! For my other items, I tried to brainstorm what I thought would be used and valued the most. 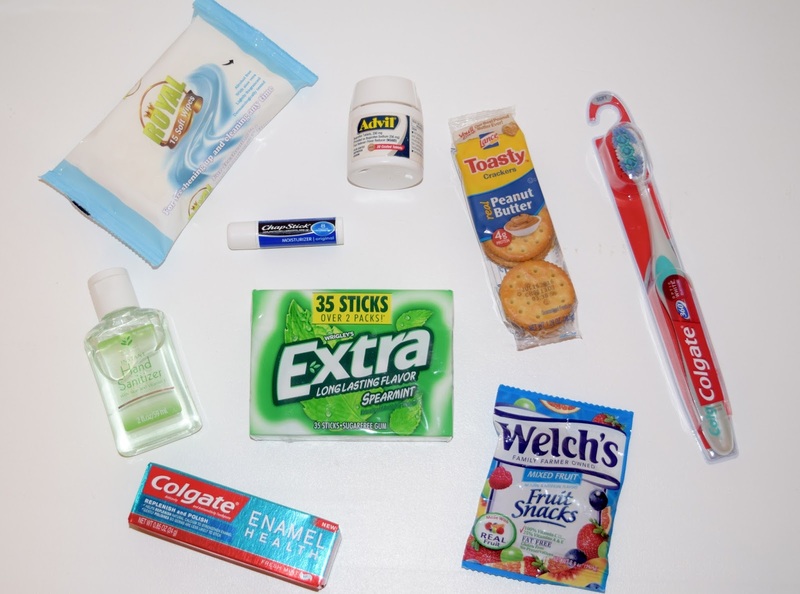 I didn't want to include just snacks or just toiletries and instead went with an array of goodies. Once you have your items, it's time to assemble your bag. I stacked everything neatly in the bag so that it would be as flat and portable as possible. The items I included fill up one gallon sized baggie, which I think is the perfect size. I cut out a card to stick on the front with an encouraging note, and bam! Mission accomplished! I think the message of "Give Extra, Get Extra" was so fitting for these bags. I may have been the one to put these bags together, but the thought of giving them away blesses me immensely. We are called to love one another and help each other out. I have no idea what that man who held the sign reading "We all need a little help sometimes" was going through. But I do know that a simple bag filled with goodies could give him so much more than just goodies: it could give him hope. These small acts of kindness can change the world for someone. There are people out there living through heartbreaking circumstances, and while these bags will not magically make everything okay, they will provide hope. And that, friends, is something worth giving. 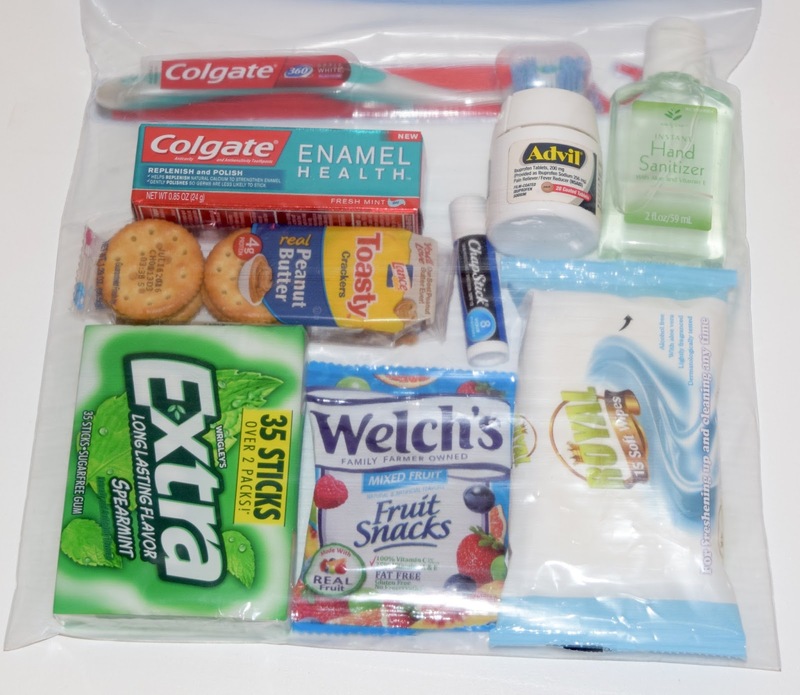 Have you ever made a homeless blessing bag? I LOVE this! I have done this in the past (not recently though) and love the items that you included. When I did this I wrapped everything in a hand towel (lightly and quickly sowing it up on the sides with a small flap over on top) and then put a plastic bag full of items in that hand towel so that people could have a hand towel also. I did this for a while but haven't recently and this post has encouraged me to do it again. I love how you point out that kindness truly can change the world for someone- this is SO true. Beautiful and inspiring post! Thanks for sharing!!! I love this idea!! What a great way to help out. Also (random), with your new layout, on my desktop I have trouble seeing all the pictures - they come out really really big on my screen and I have to scroll up and down and left to right to see them! Am I crazy? It looks great on my phone though! Such a great way to feature this product. 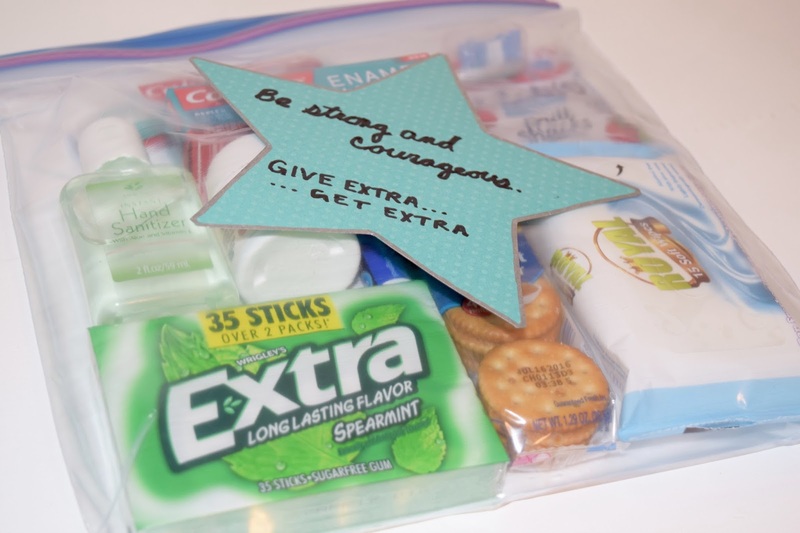 I've blogged about Blessing Bags before. Love the idea. We make Blessing Bags here with my Navy Officer Spouses Association. We do it quarterly and everyone takes 5 to leave in their car and to hand out. It truly is such a simple task that goes a long way!